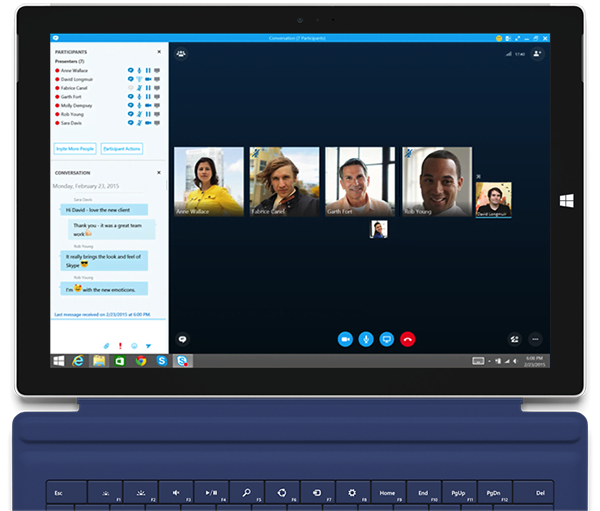 Skype® for Business (formerly Lync®) messaging software makes it easy for people to communicate from wherever they are. It offers presence, instant messaging, voice, video and meeting options in a single, easy-to-use dashboard. Available from Insight, Skype for Business connects people on Windows® 8 and other operating systems — including mobile devices — improving collaboration and increasing productivity. Communicate the way you want. Is Skype for Business right for you?